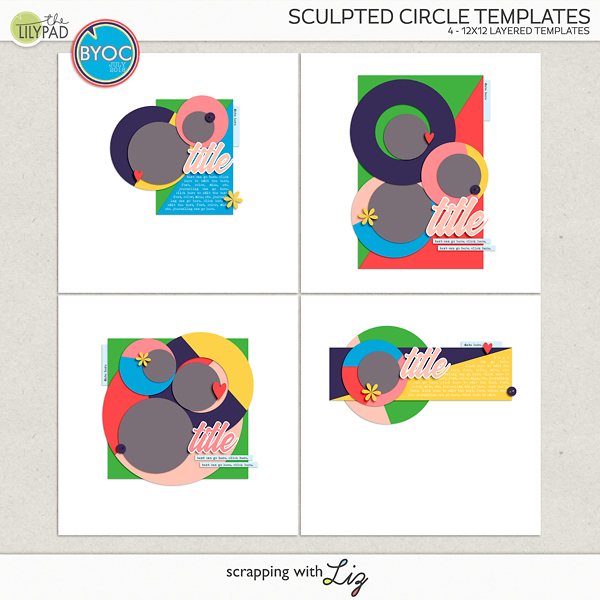 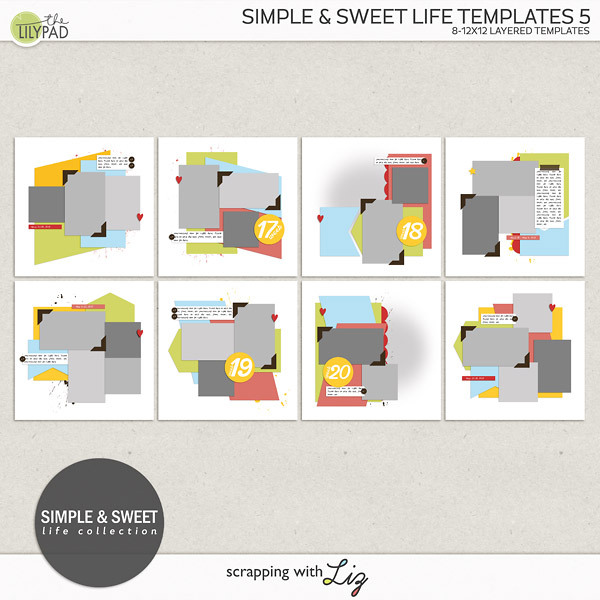 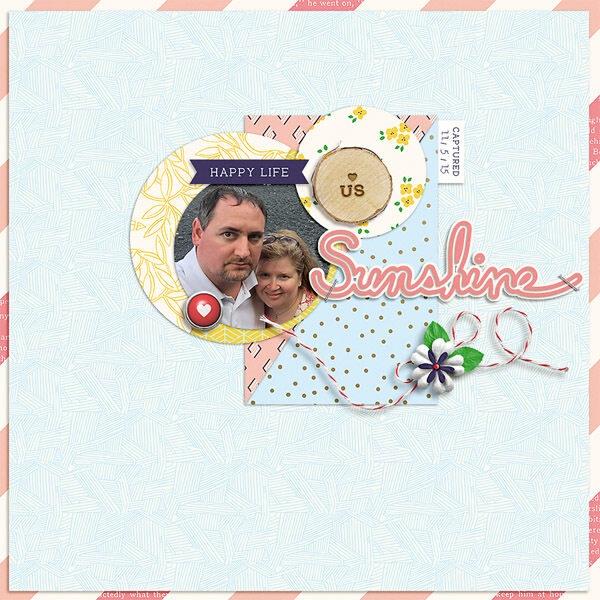 If you love geometric shapes, you'll love Liz's new templates packs for the July Build Your Own Collab. 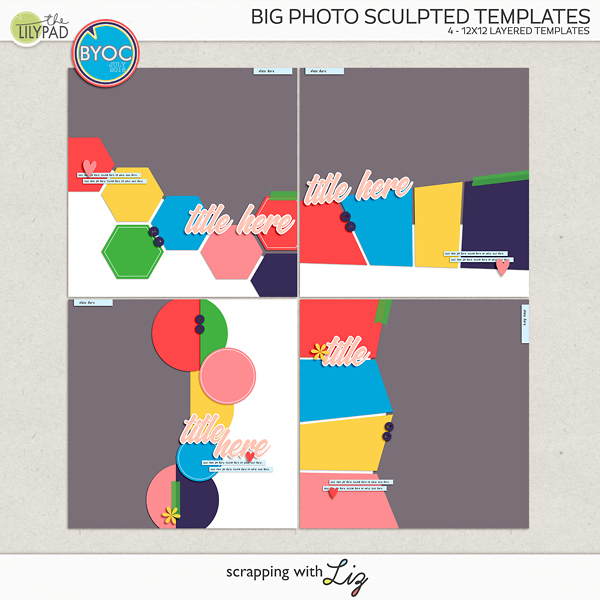 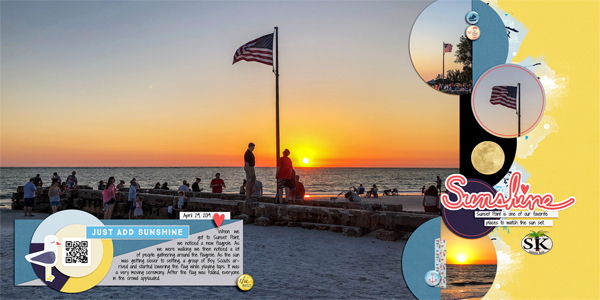 There are all kinds of paper shapes, big photos, and little photos. 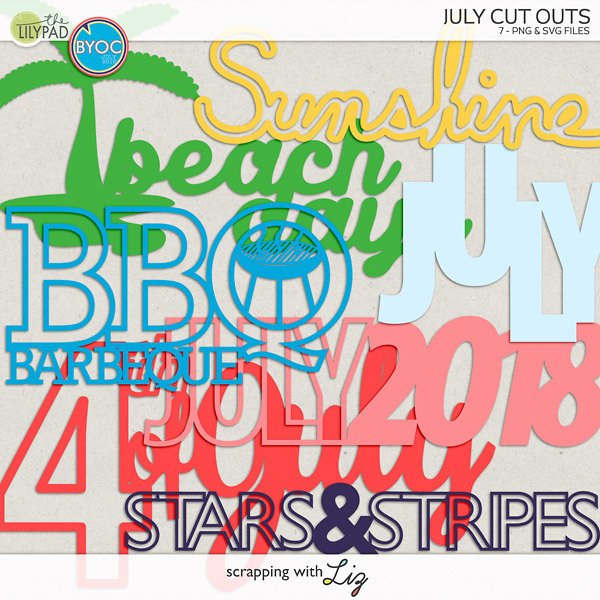 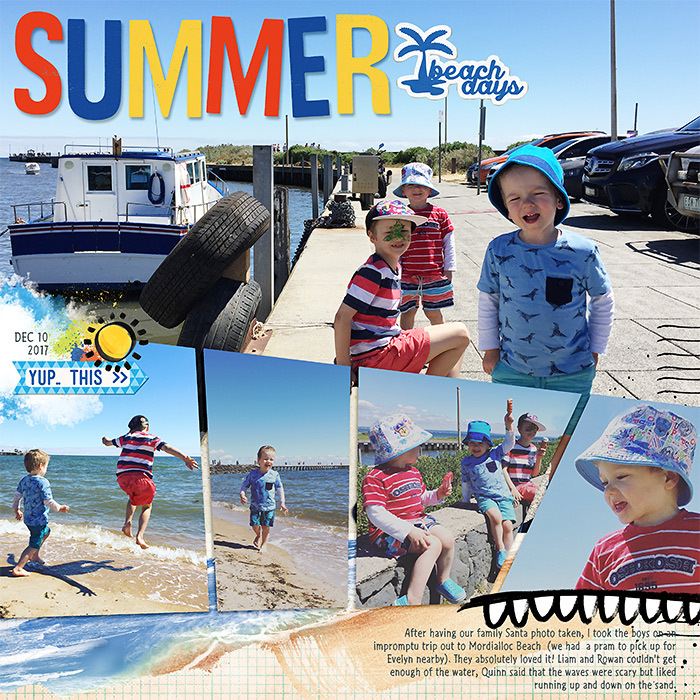 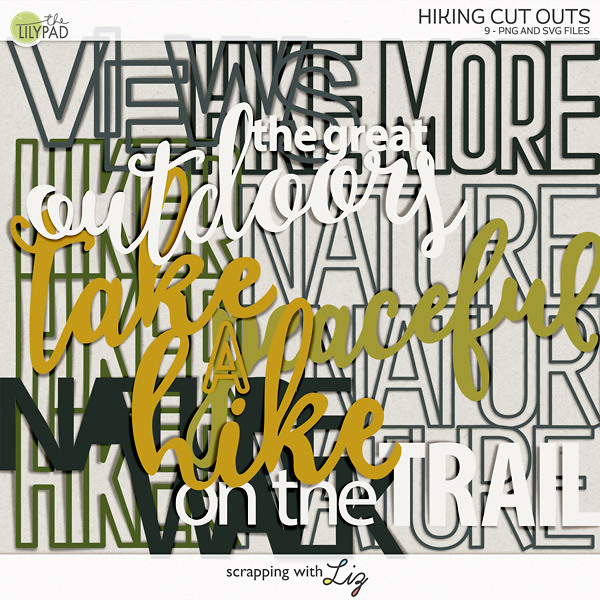 And if you're scrapping your summer adventures, the July Cut Outs will be perfect for accents and titles. 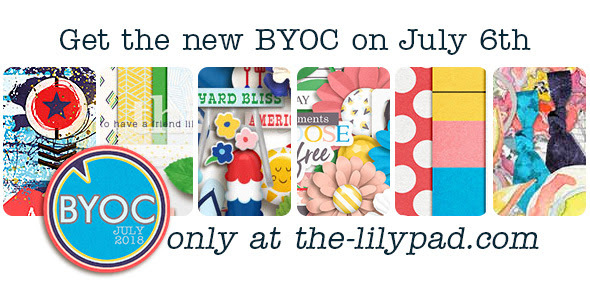 BYOC is on sale through July 8th, minimum 20% off with Buy More, Save More discounts.